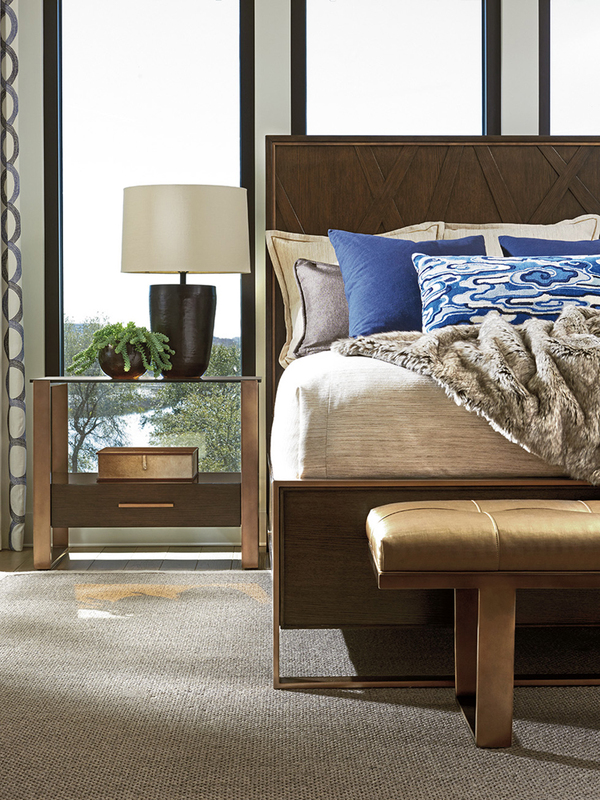 With its intersecting fretwork design, the headboard panel reflects a fresh contemporary perspective. 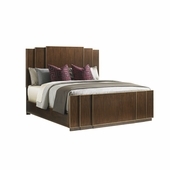 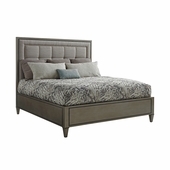 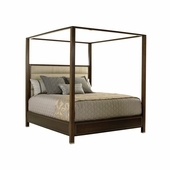 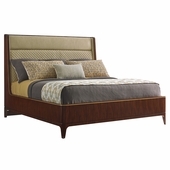 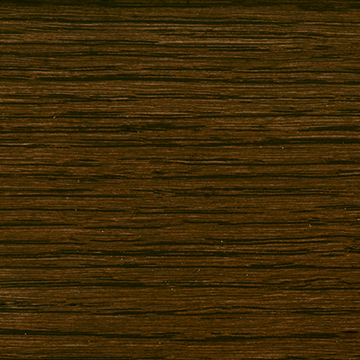 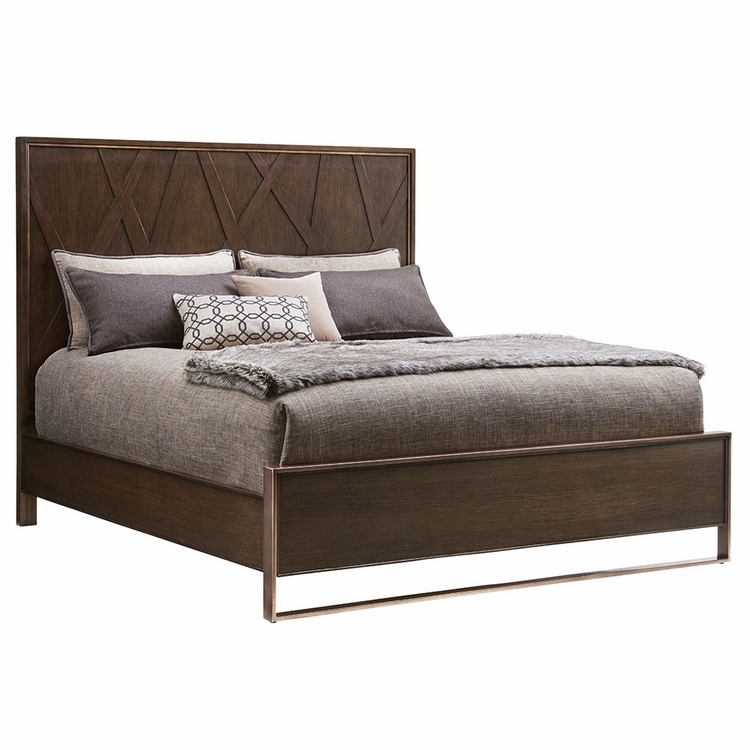 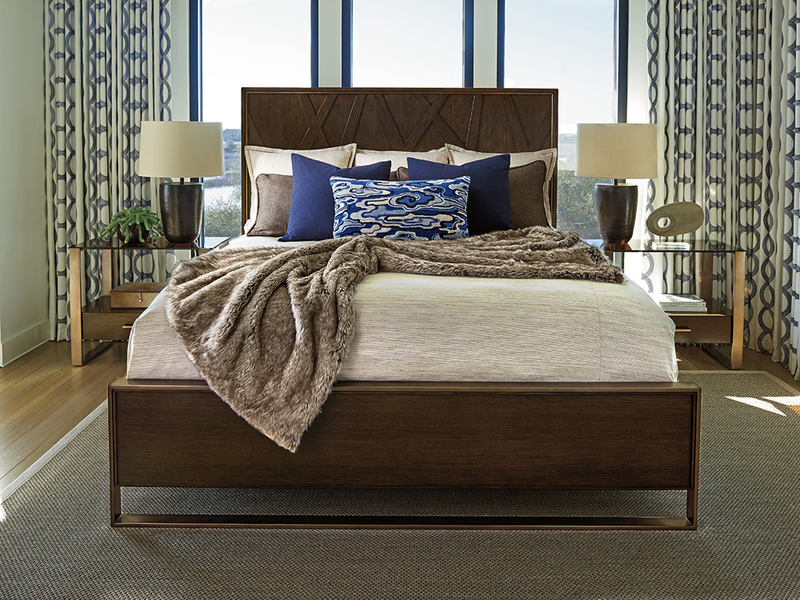 The headboard and footboard panels are accented by a metal inlay in bronze-finished silver leaf, offering an elegant complement to the rich mocha finish. 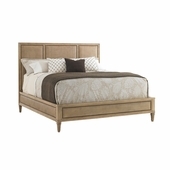 Decorative wooden fretwork on headboard panel. 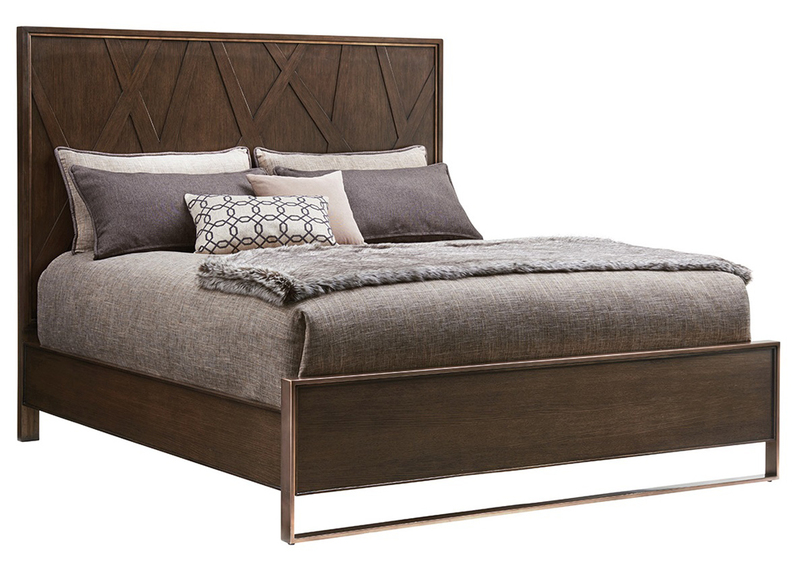 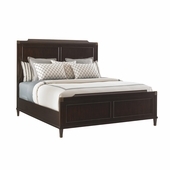 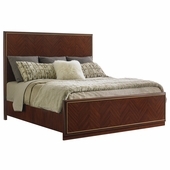 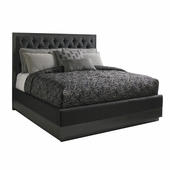 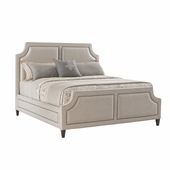 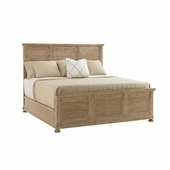 Metal accents frame the headboard and footboard.